“These devices are very expensive because of the use of pure silicon. 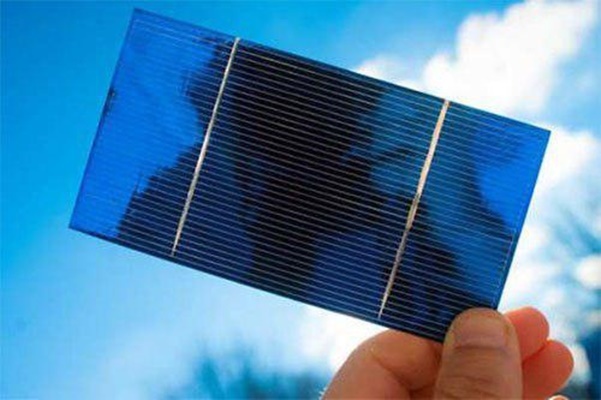 But in order to reduce the price, we have started to make solar cells based on light-sensitive compounds including non-silicon mineral compounds, organic colours and compounds such as polymers,” she told Mehr News Agency. “By changing the thickness of the solar cells and the applied pigment concentration we could produce 21 mA power. At the moment, as the solar cells system is a new technology around the world, any solar cell other than the silicon ones has not been mass produced,” she said. “But the newly devised model can attract investment due to the high voltage and power,” she went on to say. Among various sources of renewable energy like sunlight, wind, water and geothermal, solar energy is considered an important source for reducing dependence on fossil fuels and environmental pollution. That’s why researchers around the world are looking for practical and cost-effective ways to replace other energies with this one. Iran’s topography is quite appropriate for renewables and that makes the fulfillment of these objectives pretty realistic and probable for the Iranian government. According to the data released by Iran’s Vice-Presidency for Science and Technology, the government has given particular priority to the country’s central regions, including Yazd, due to its climate and proximity to the national power grid.